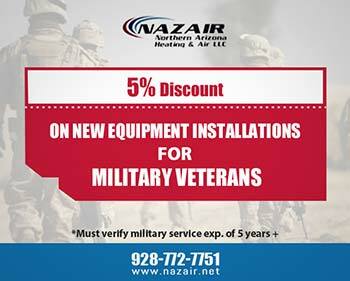 The folks at NAZAIR are outstanding. We called with a problem in the morning - Luke had us up and running before 1. Professional service and reasonable prices - I would recommend them to anyone. My a/c quit cooling so I called Nazair, They showed up at the appointed time replace a part they had on their truck, checked the charge on my unit and had my unit cooling again within an hour. Very courteous, cleaned up after they were finished and thought they were reasonably priced. Thanks Nazair. 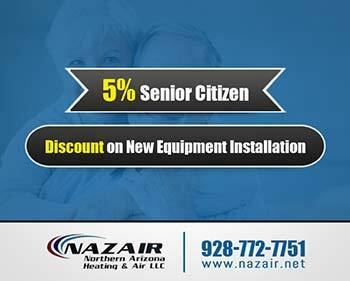 I have found that Nazair is knowledgeable, prompt, courteous, and reasonably priced. I have used their services for several years now, after being disappointed by other services in the area, They have always resolved my needs quickly and professionally. without trying to up-sell me for services not needed. If there is a lower cost resolution that will fix the problem, maintaining the same quality of work, they always suggest that first. 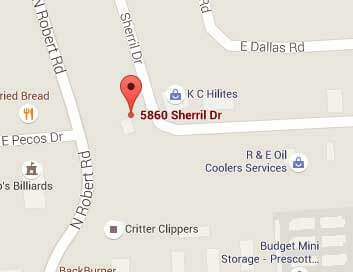 I appreciate their work and would recommend them to anyone unsure of who to call first when a problem arises. Luke and Pat Munday are the best of the best! They did an amazing job of fixing all of our AC problems!